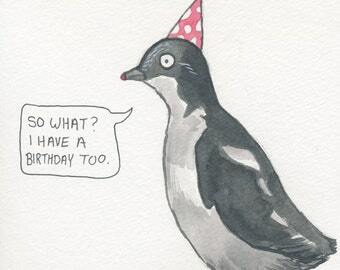 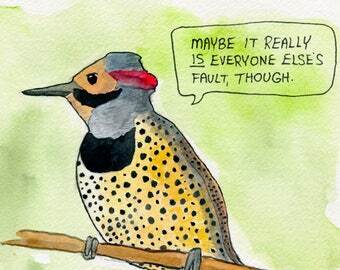 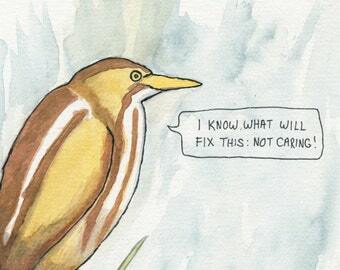 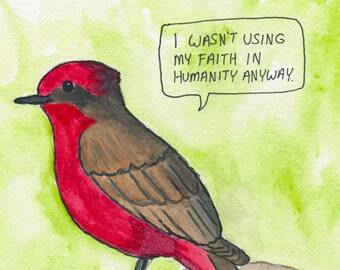 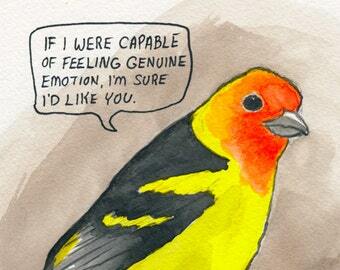 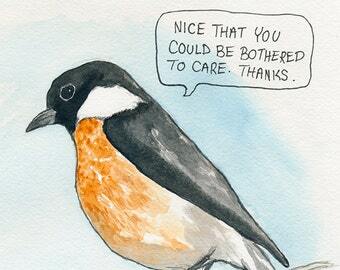 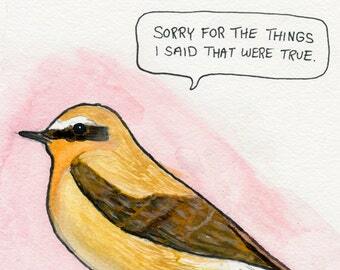 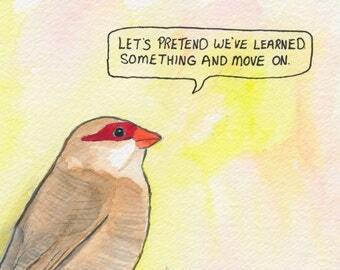 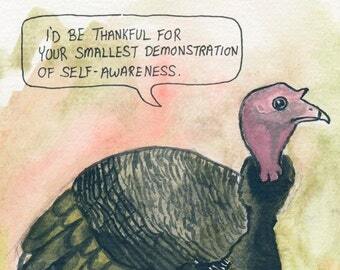 Watercolors of snarky birds with attitude problems. 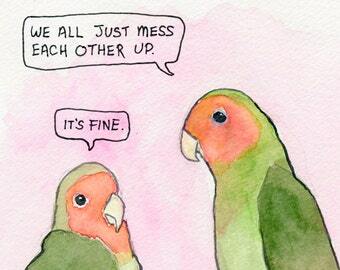 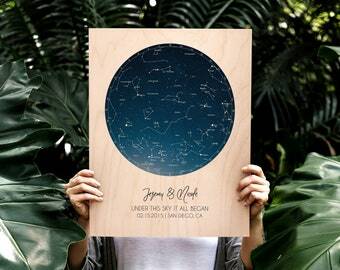 I can’t tell you how much I love this. 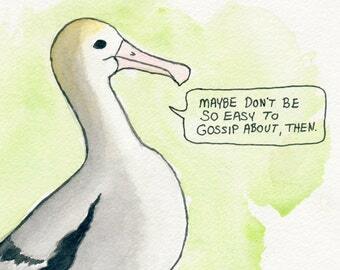 My mom is a birdwatcher and the reddish egret is her favorite. 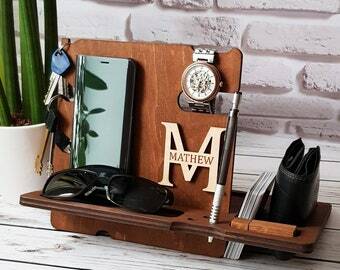 Can’t wait to see her reaction on Mother’s Day.